has over 40 years of business experience in exceeding customer expectations! We are honored to be recognized by the Atlanta Business Chronicle as one of the Top 100 Fastest Growing Private Companies 2014! Listen to the ASR Interview with “The Healthcare Insider” Radio Show. They feature today’s innovative leaders in the Healthcare field. ASR is the right choice to provide the right solution for your Health System. Our clients praise our approach and we work hard to cultivate a close relationship with you and your staff to get the job done. We can assist with any hardware, software or management project. ASR wants to be your Point of Care partner and swill trive to earn your business every day. Our philosophy is simple: ASR rewards our clients through the Value of Service. Are you getting the hands-on Service you deserve? 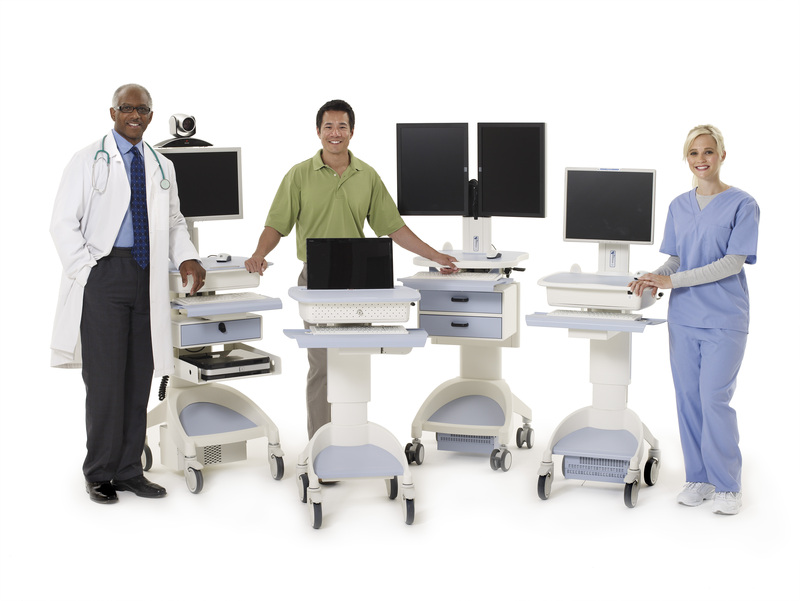 HEALTHCARE SOLUTIONS – ASR is a Healthcare Mobile Cart dealer and Service Center. We provide Mobile Carts, Medical Carts, Medication Carts, Specialty Carts, and TeleHealth Carts. We sell new carts, support existing carts and have Battery Replacement Plans for every budget. ASR recently engaged with Capsa Healthcare and Rubbermaid Healthcare for more Point of Care offerings. Healthcare is our specialty. SOLUTIONS – ASR is an award winning organization providing Healthcare IT Services and Solutions. Founded in 1972, ASR has continuously shown vision and value in our approach to the IT field. We consistently exceed the expectations of our clients through hard work combined with a personal touch. ASRbelieves that building a strong relationship is the key for business success…for the client and ours! ASR is an authorized reseller for HP, CISCO, Lenovo, Zebra and other world-class providers. ASR is your Point of Care specialist in Mobile Computing. We have the IT Background, IT Expertise and the best in Healthcare Technology for your Health System. We service the entire USA and Puerto Rico.